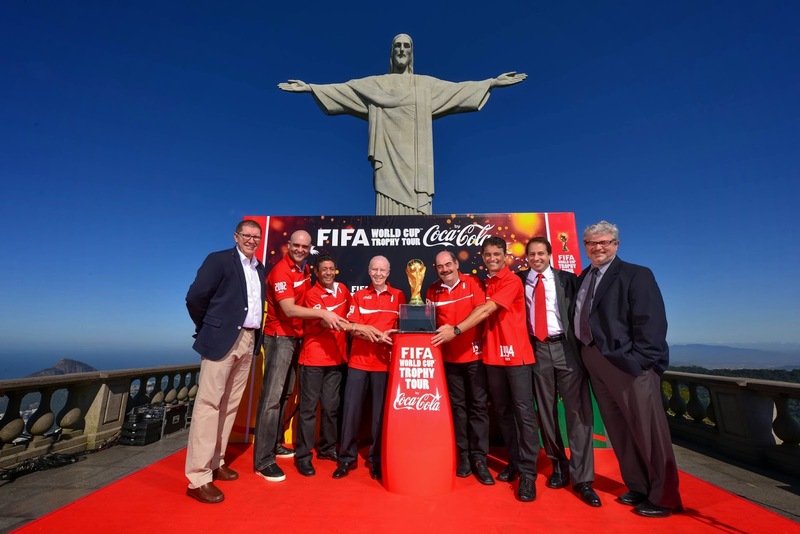 The global FIFA World Cup Trophy Tour™ by Coca-Cola kicked off with an official launch ceremony at the iconic Christ the Redeemer statue in Rio de Janeiro, Brazil, in the presence of Michel Davidovich, General Manager of the 2014 FIFA World Cup™,Coca-Cola Brazil, Thierry Weil, FIFA Marketing Director, and five World Cup™ Champions from each of Brazil’s five wins, Zagallo (1958), Amarildo (1962), Rivellino (1970), Bebeto (1994) and Marcos (2002). 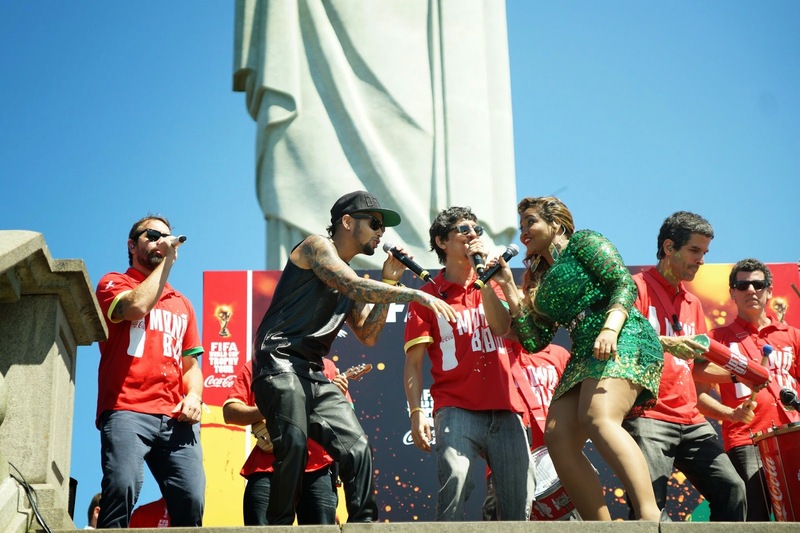 Debut performance of Coke’s FIFA 2014 World Cup anthem, “The World is Ours,” featuring singer David Correy and Brazilian street band Monobloco. 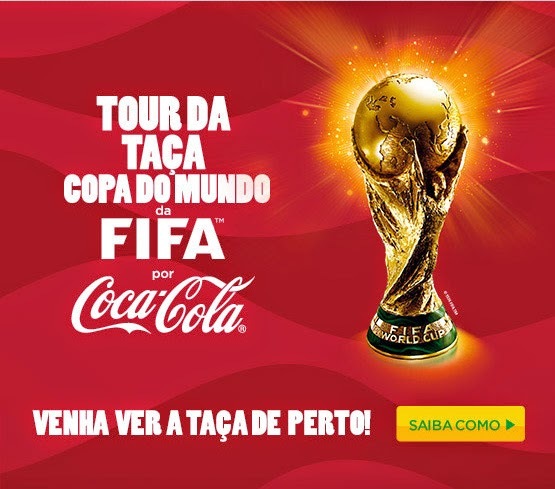 The FIFA World Cup Trophy Tour™ by Coca-Cola will be the most inclusive, participatory event ever, inviting fans around the world to get up close and personal with the same trophy that is presented by FIFA to the country winning the FIFA World Cup™. 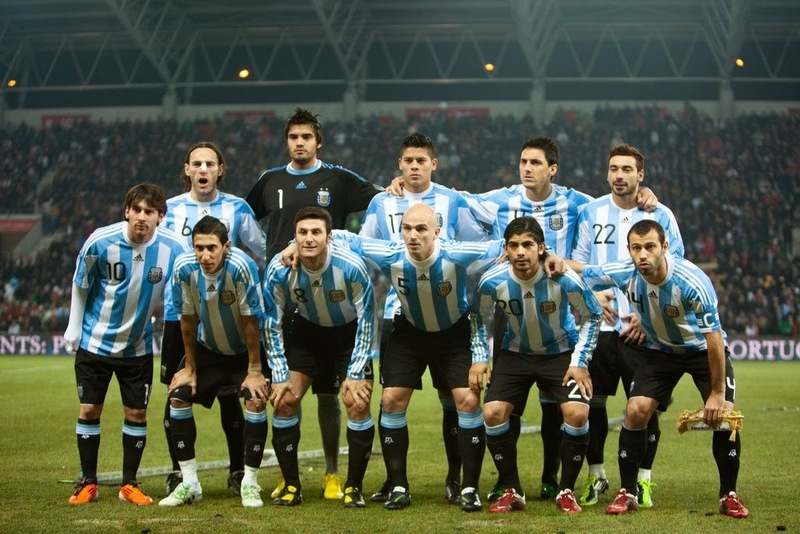 The journey will include the first ever pan-Latin America tour, with events in 39 countries across the region that is home to the host nation, Brazil. 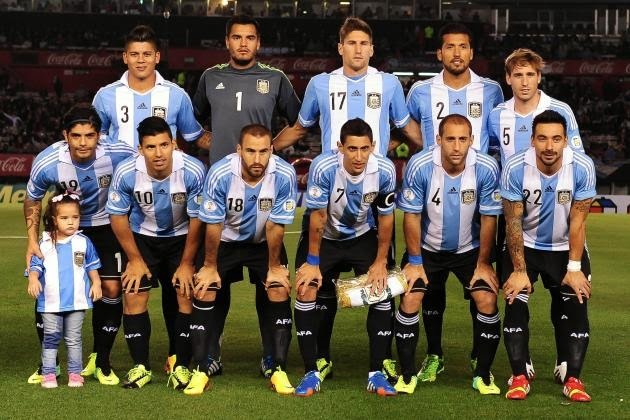 The tour will also be visiting 50 new countries that have never had the opportunity to host the trophy before. 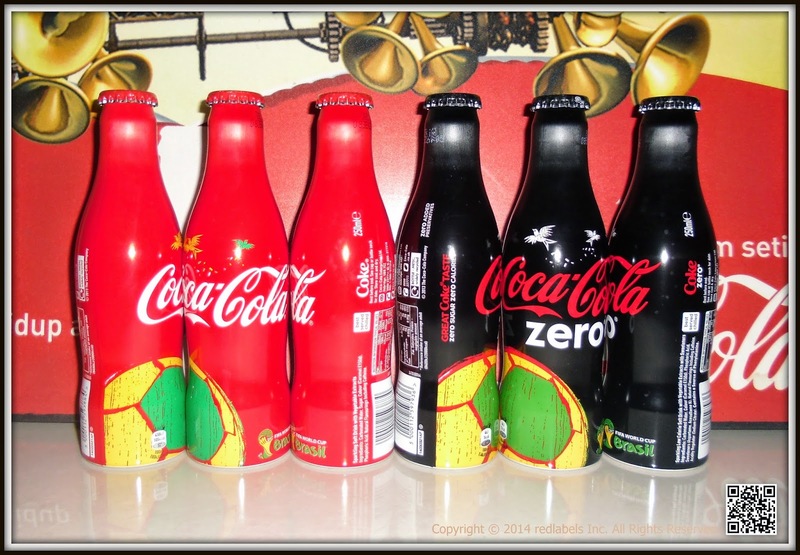 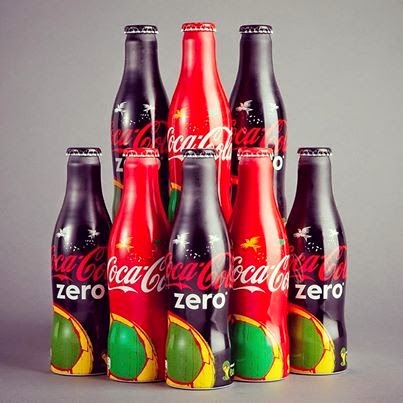 To celebrate the 2014 FIFA World Cup™, Coca-Cola has reimagined the iconic Coca-Cola Regular & Zero bottle in the host country's signature colours. 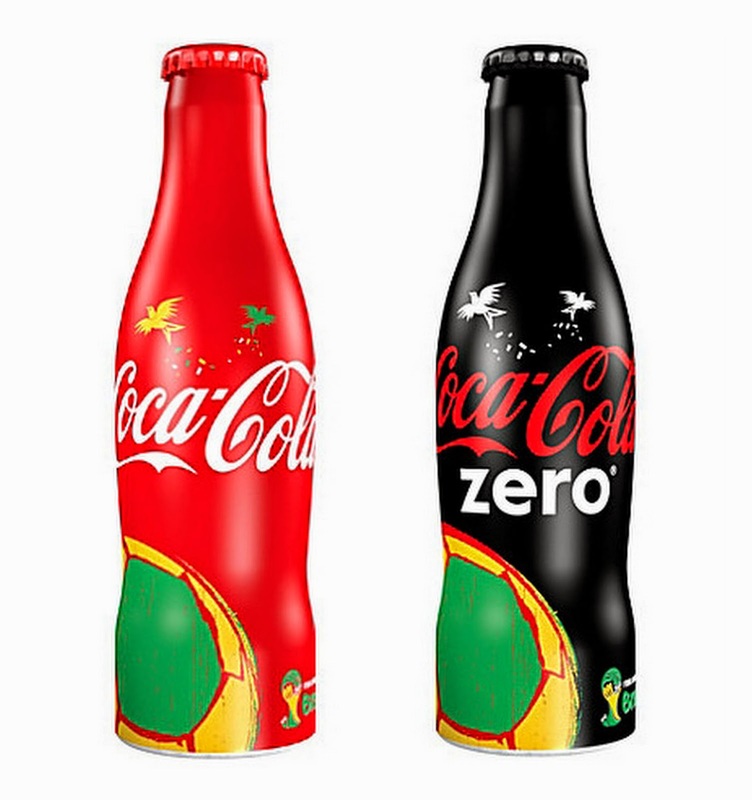 An official sponsor of the FIFA World Cup™ since 1978, Coca-Cola gives this limited-edition design a twist with a football which is enlivened with Brazil's signature yellow and green hue. 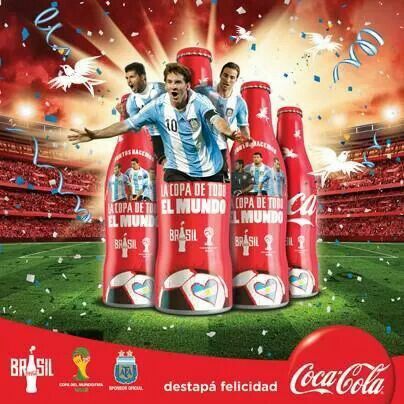 Coca‑Cola advertised at the FIFA World Cup™ for the first time. 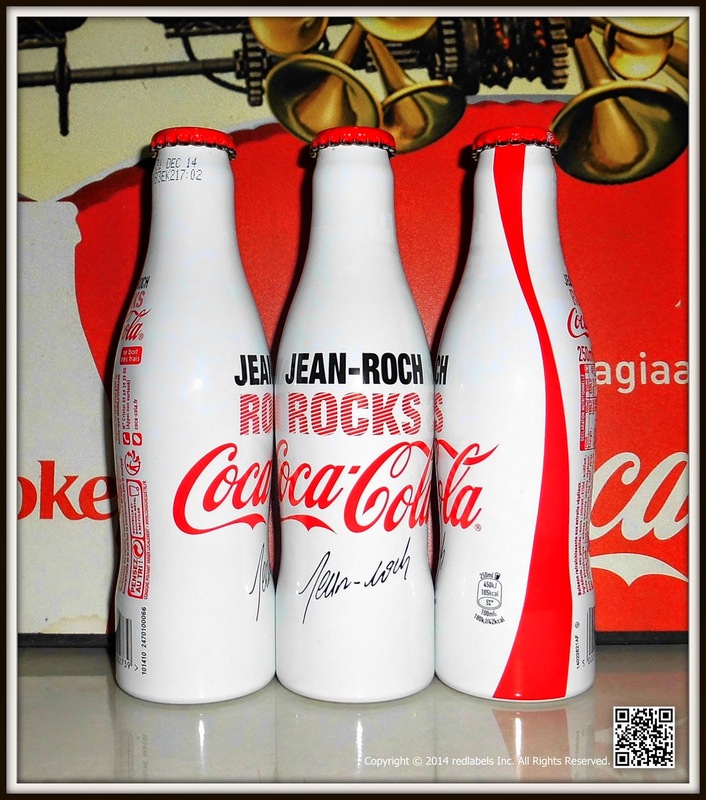 The inventors of football, England, were crowned world champions on home soil –thanks to Geoff Hurst’s famous hat-trick in the final. 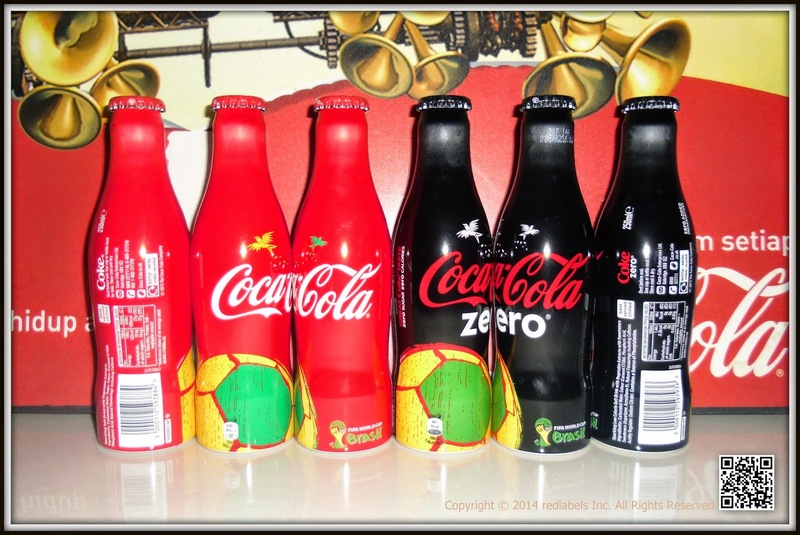 Coca‑Cola and FIFA launched the FIFA World Youth Championship, the first ever sponsored football tournament for 16 to 19 year olds. 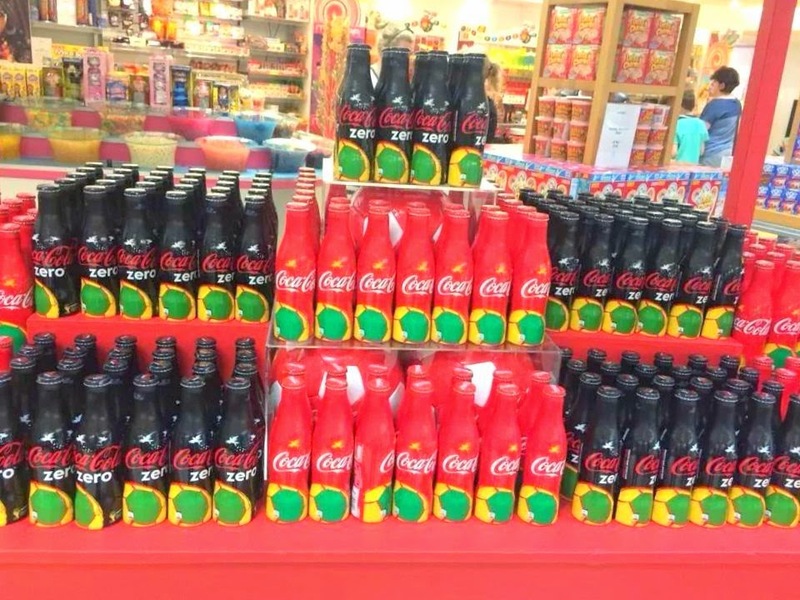 Tunisia hosted the completion and sixteen countries took part. 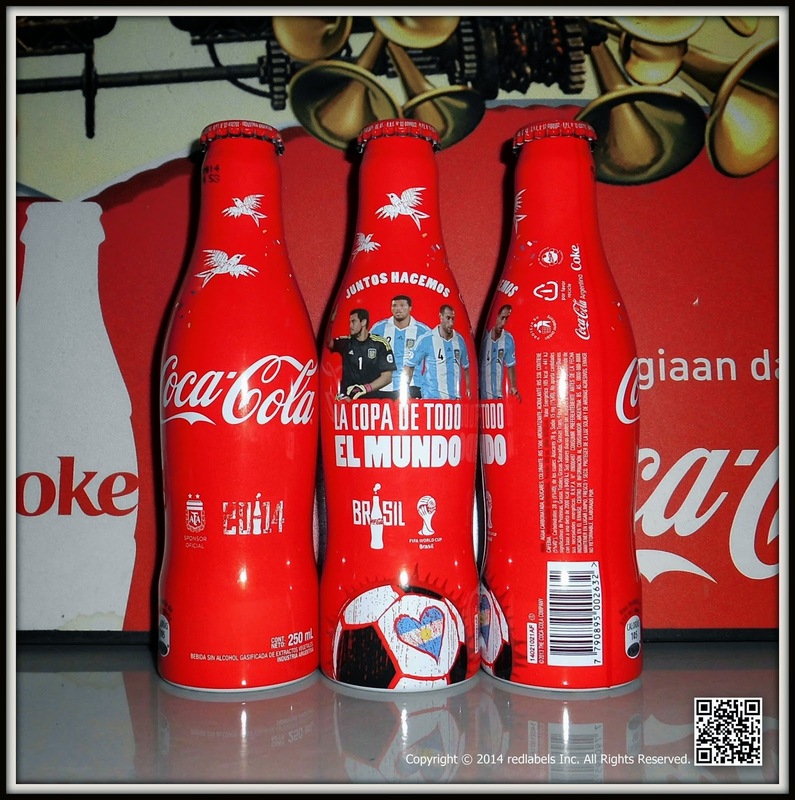 In the same year, we launched the FIFA/Coca‑Cola World Football Development Programme, designed to expand and promote football worldwide. 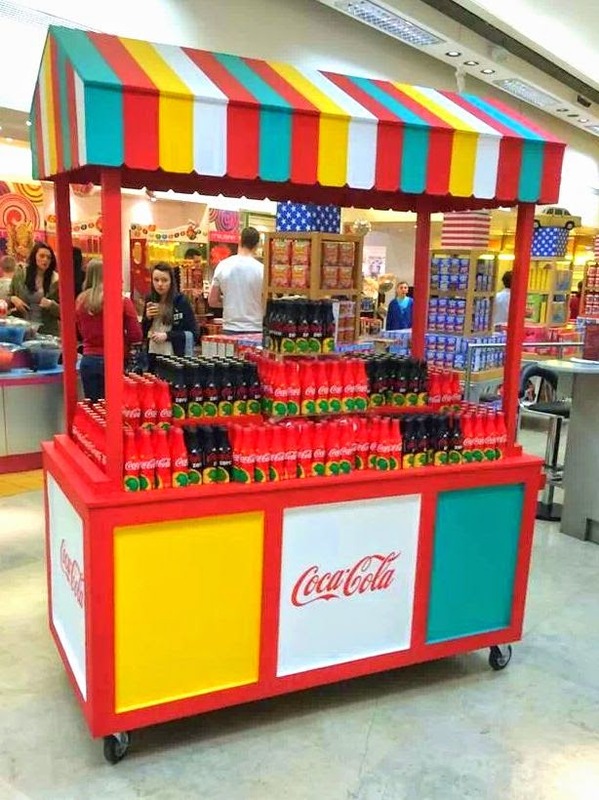 The scheme helped to improve the standards of football in countries where it was a relatively young and growing sport – specifically in the areas of training, sports medicine, refereeing and administration. 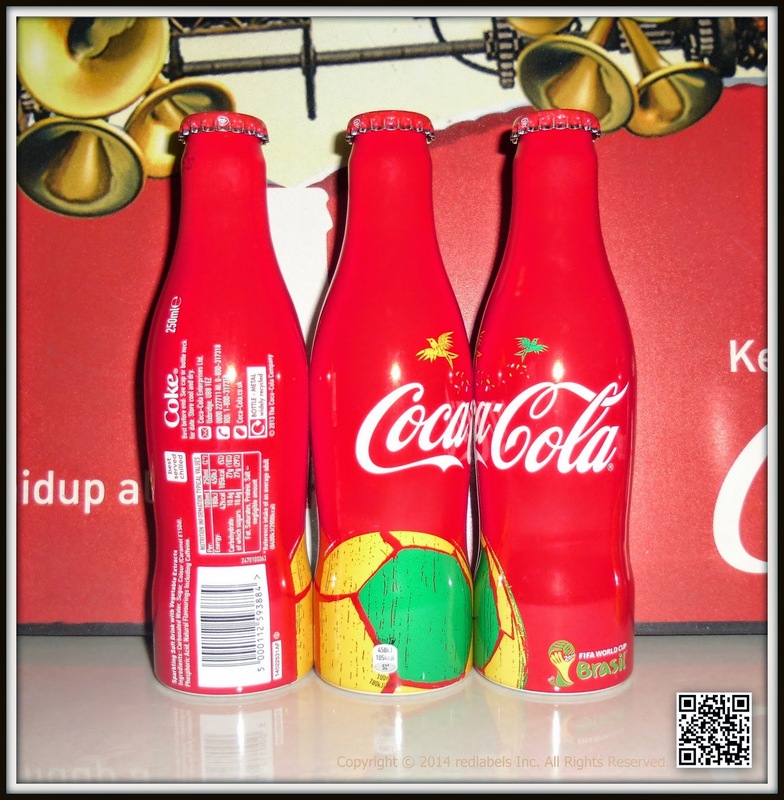 Coca‑Cola is an official worldwide sponsor of the FIFA World Cup™ for the first time, and we’ve been at every one since. 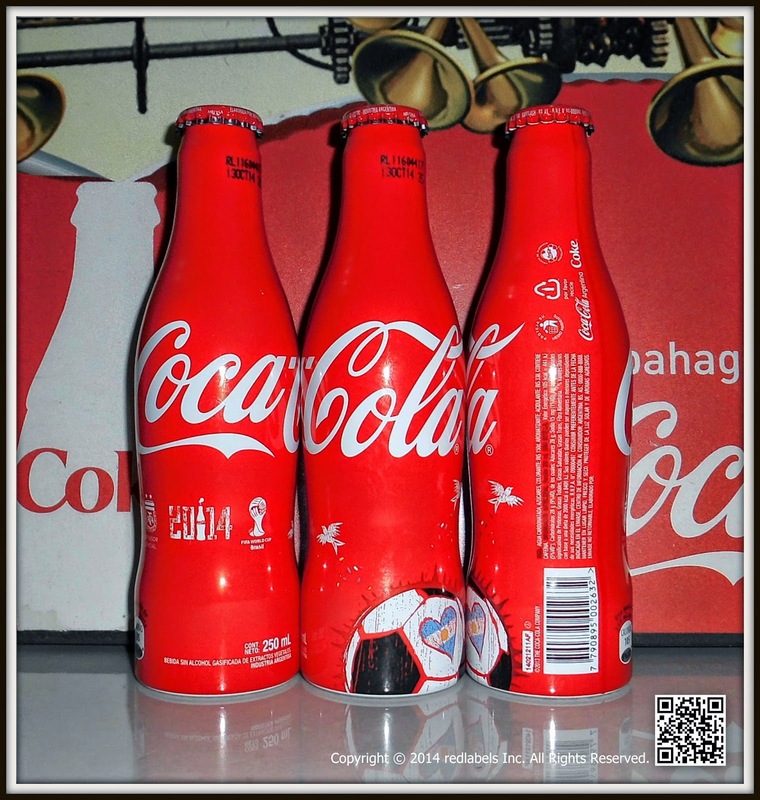 A ground-breaking year for the FIFA World Cup™, as it was the first to involve 24 teams rather than 16, and the first to include three phases – a round-robin first round, a second group stage, and then a knock-out finale. 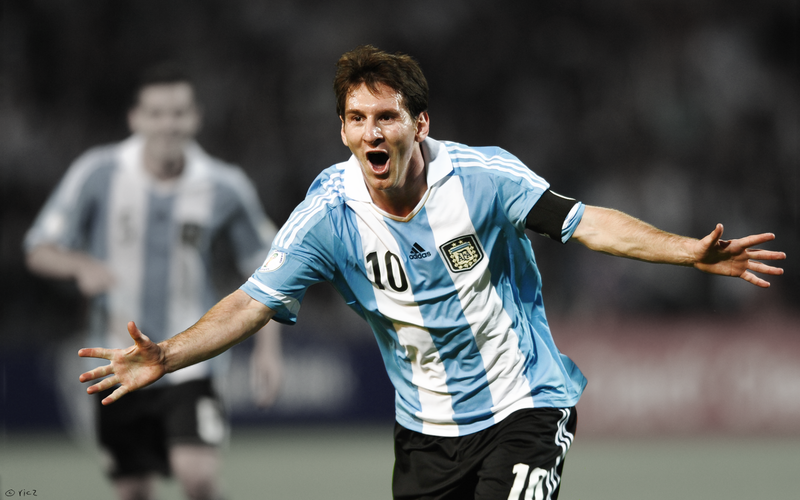 This FIFA World Cup™ made history for the most goals scored – 171 in total, that’s an average of 2.7 per match. 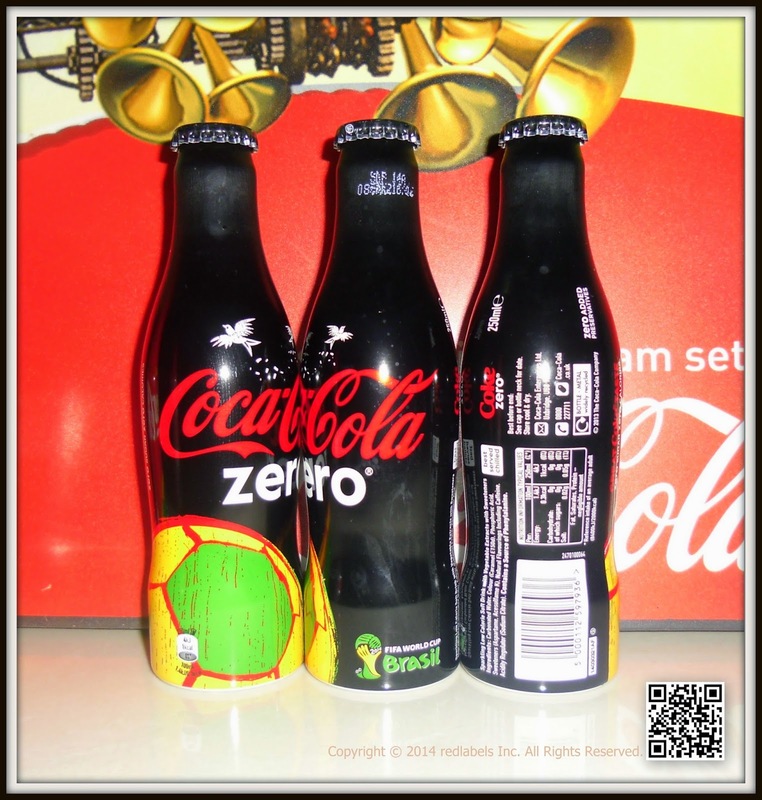 For the first time, the FIFA World Cup™ was hosted by two countries, South Korea and Japan, with 64 matches played in 20 different cities. 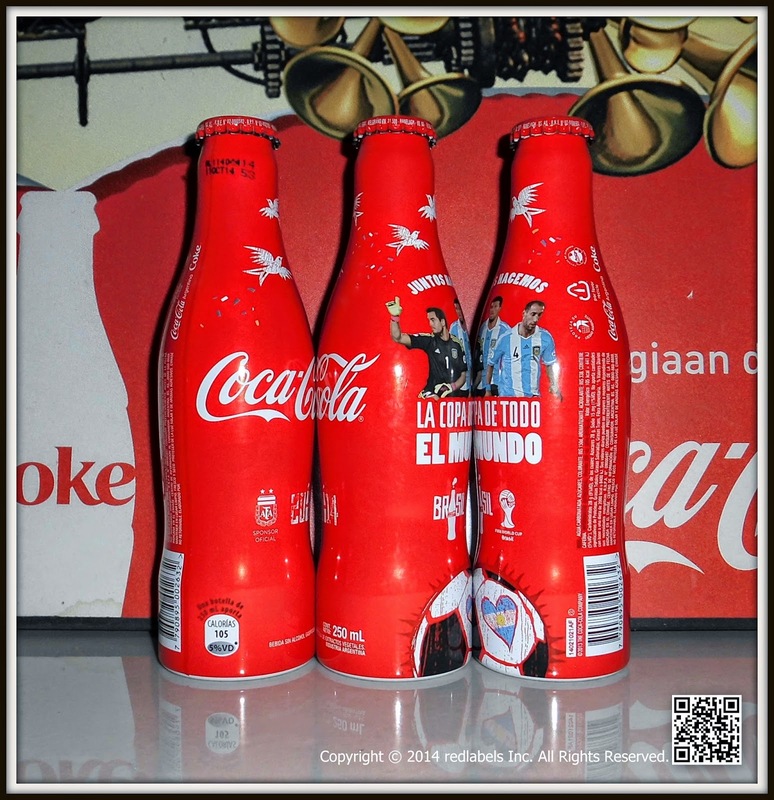 The FIFA World Cup™ Trophy Tour by Coca‑Cola made its first trip around the globe, visiting 31 countries over a three-month period, giving football fans the chance to see the ultimate prize. 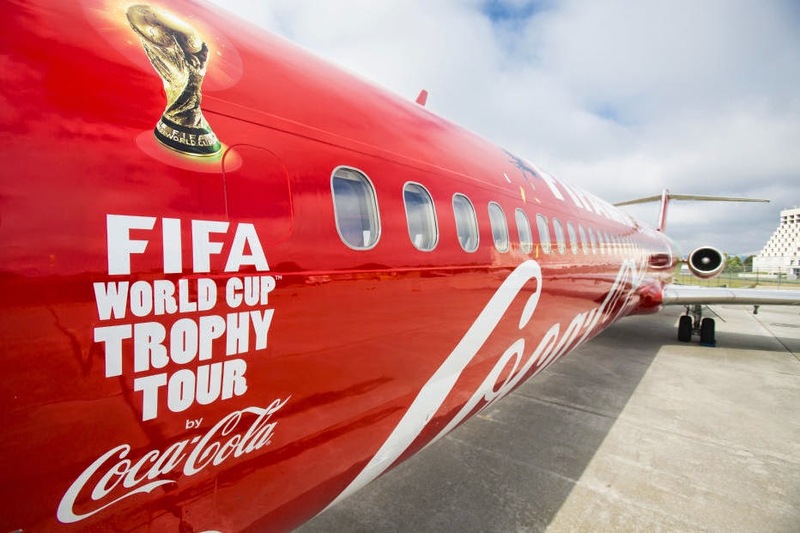 On its second world tour, the FIFA World Cup™ trophy visited 84 countries, including 50 African nations to celebrate the first FIFA World Cup™ on the continent. 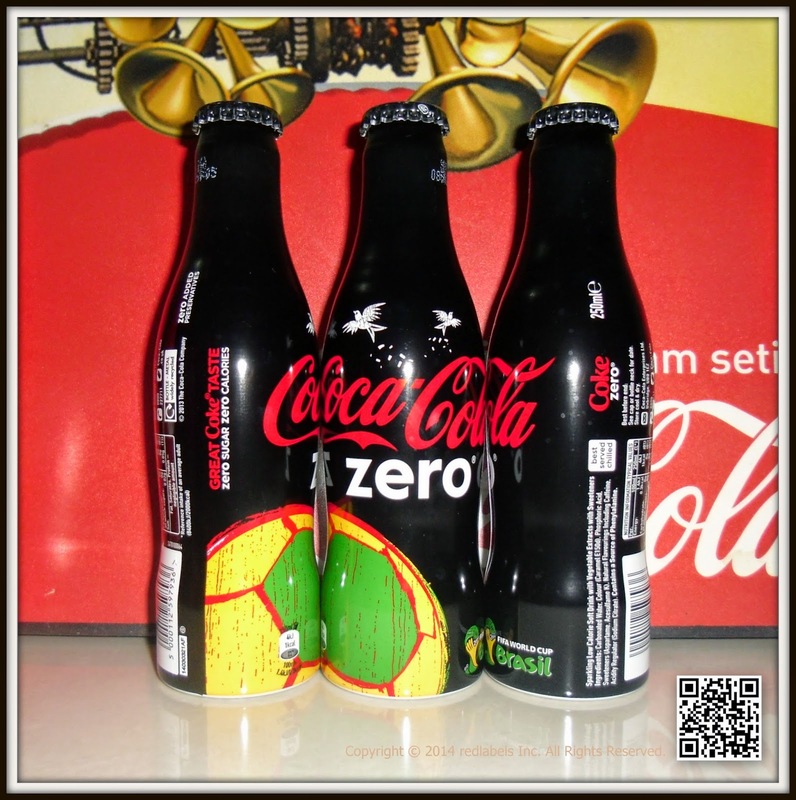 Coca‑Cola partnered with Somali hip-hop artist K'Naan to make Wavin' Flag– Coca‑Cola's song for the 2010 FIFA World Cup™ campaign. 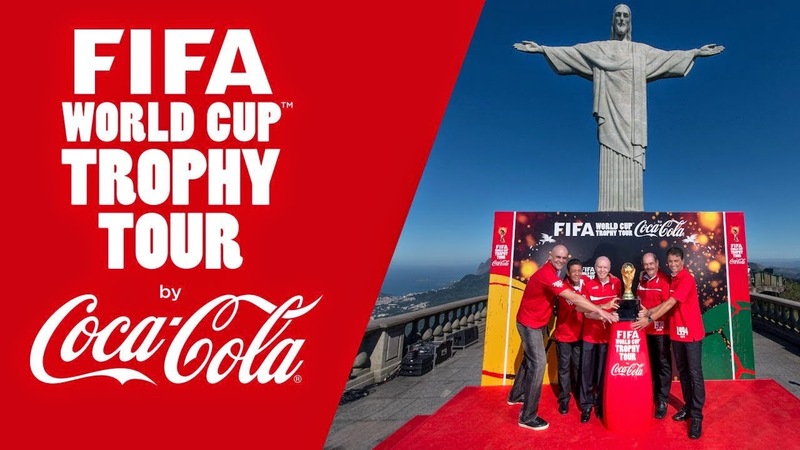 The FIFA World Cup™ trophy embarks on its longest-ever world tour. 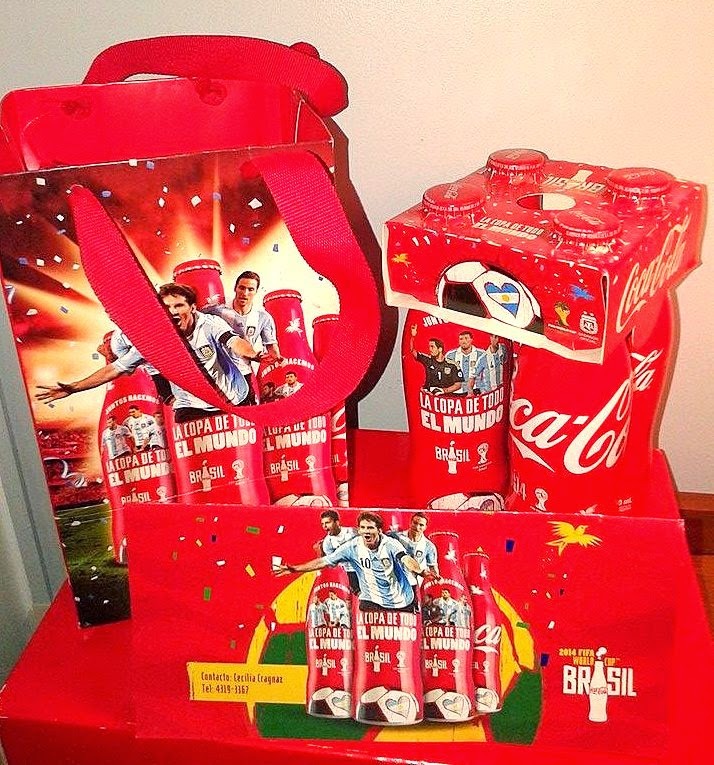 More than a million fans across the globe will get to see the coveted prize up close as it visits 90 countries over nine months. 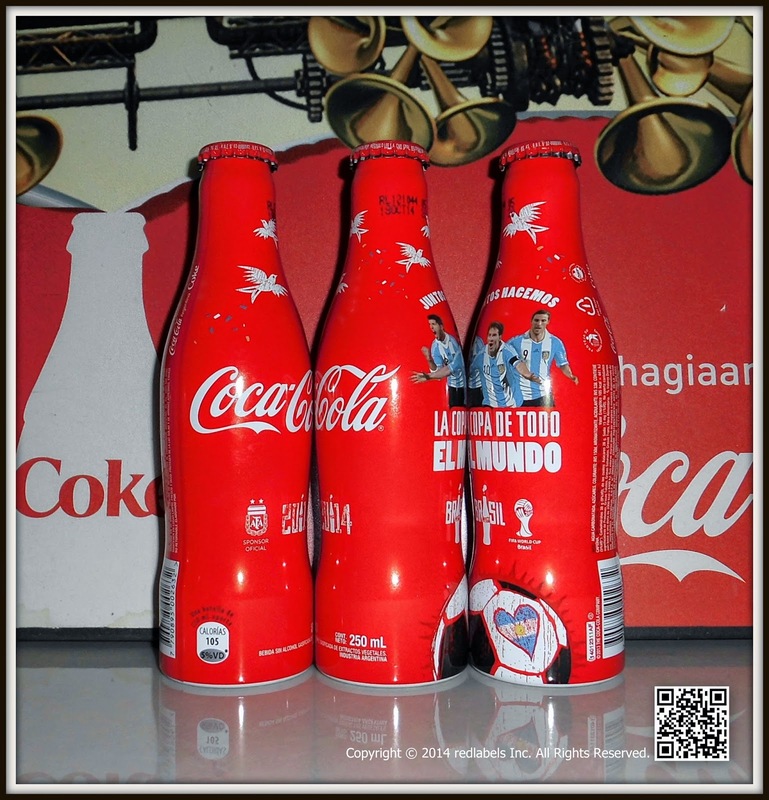 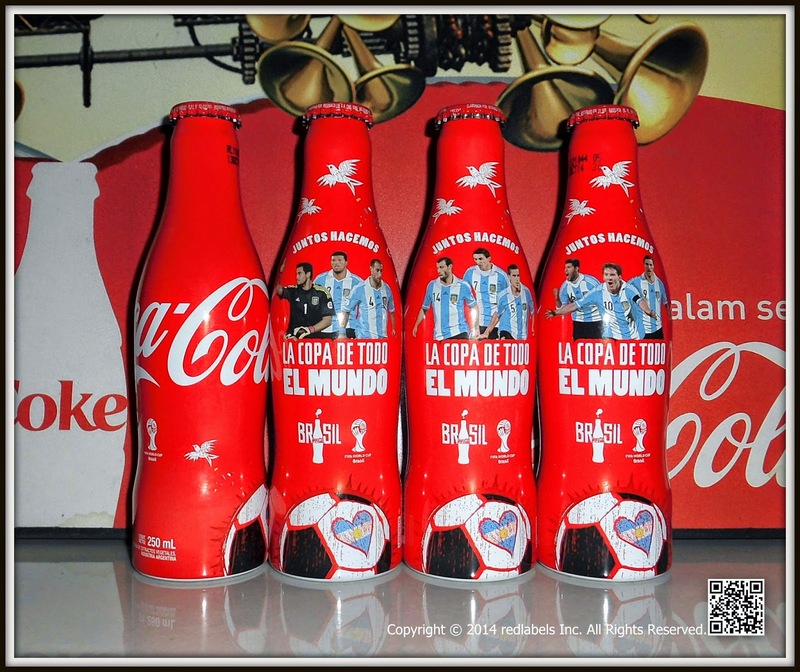 Coca -Cola is the official sponsor of the AFA and the Argentina national football team presents its limited edition aluminum bottles for the World Cup Brazil 2014 .
" 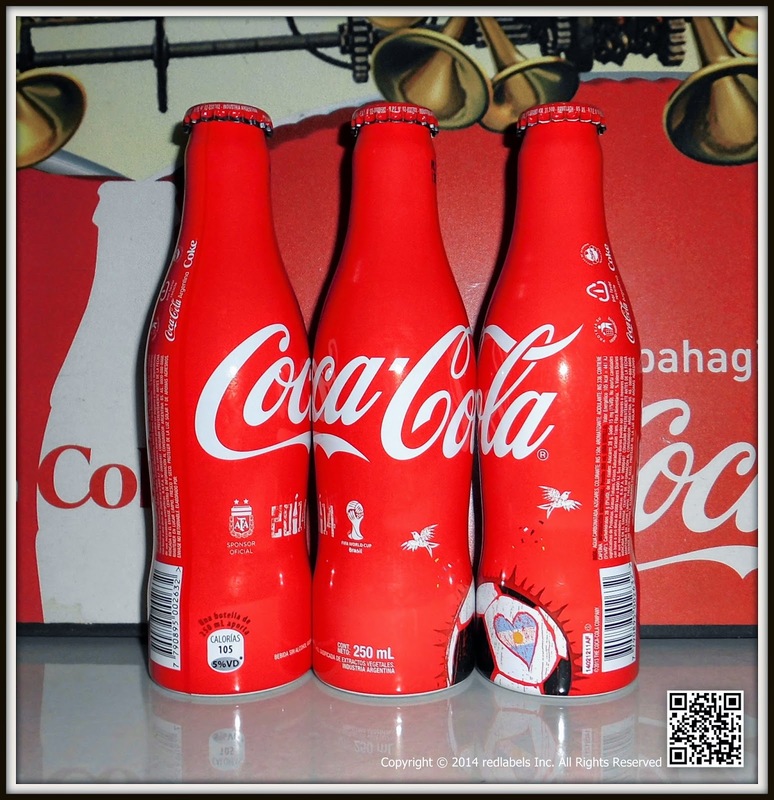 It is a new innovation in packaging by the company. 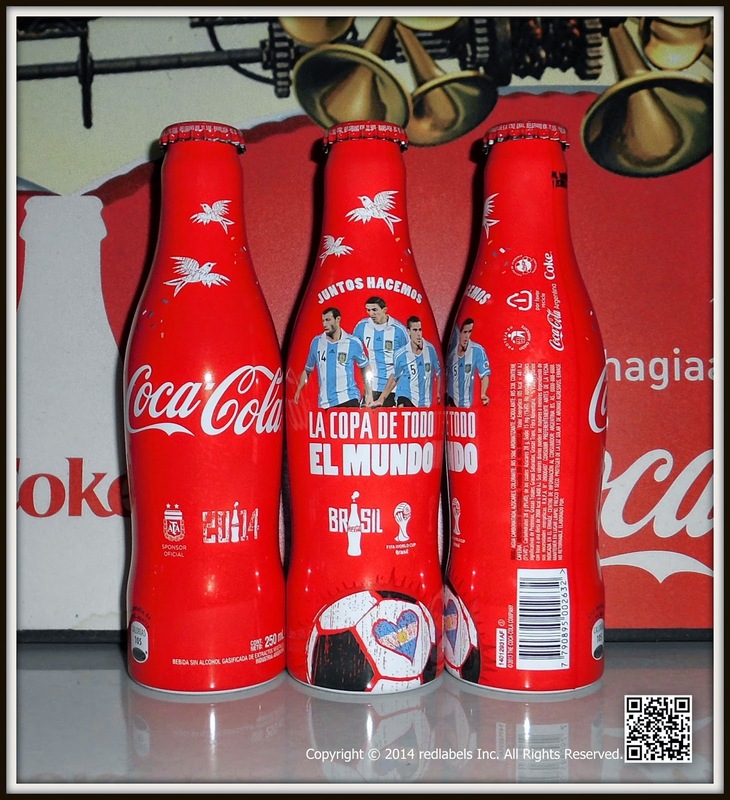 's Four grounds of collection include designs with the joint image of great players like Messi , Aguero and Higuain , inspired by Brazilian artist made ​​Speto , creator of the visual identity Coca -Cola for the ' Cup All ' campaign. 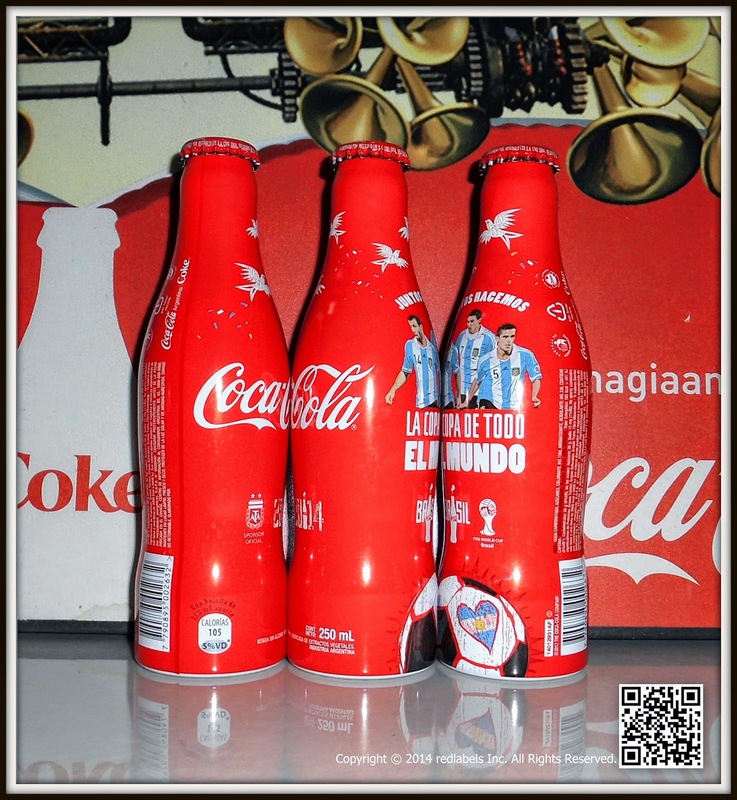 confident that this proposal will be well received by people , "explained Stephan Czypionka , director of marketing for Coca -Cola Argentina . 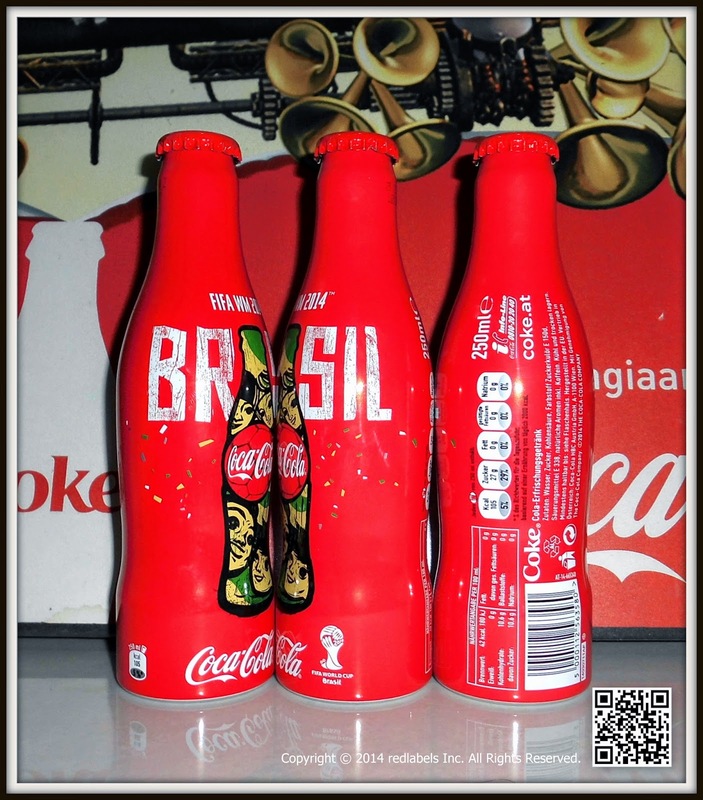 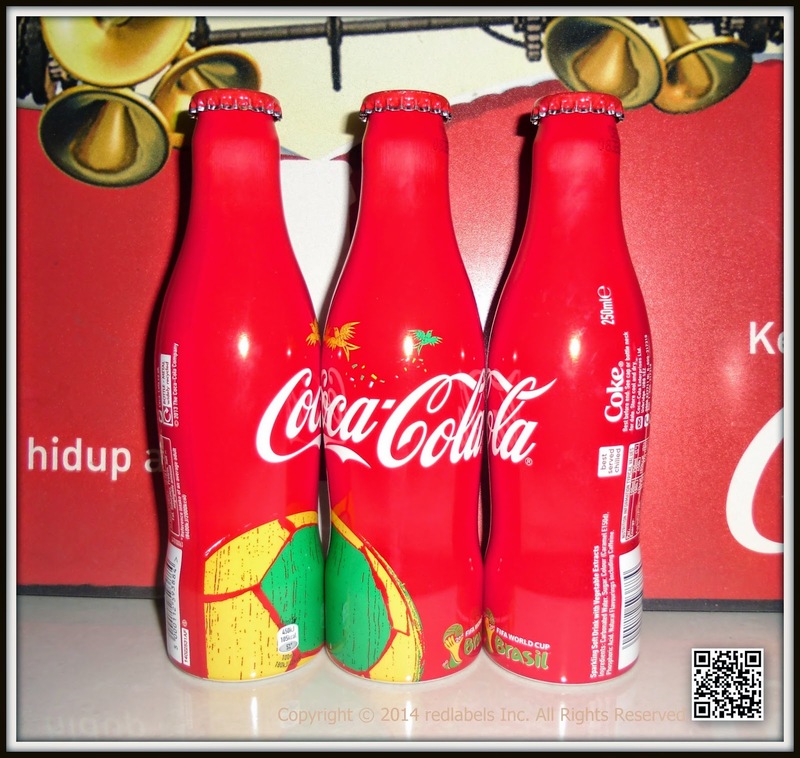 Furthermore edition aluminum bottles , Coca -Cola has developed a broad portfolio of commemorative packaging to celebrate the World Cup Brazil 2014 , which includes label designs motif boots and balls online for PET plastic bottles , their cans and minilatas . 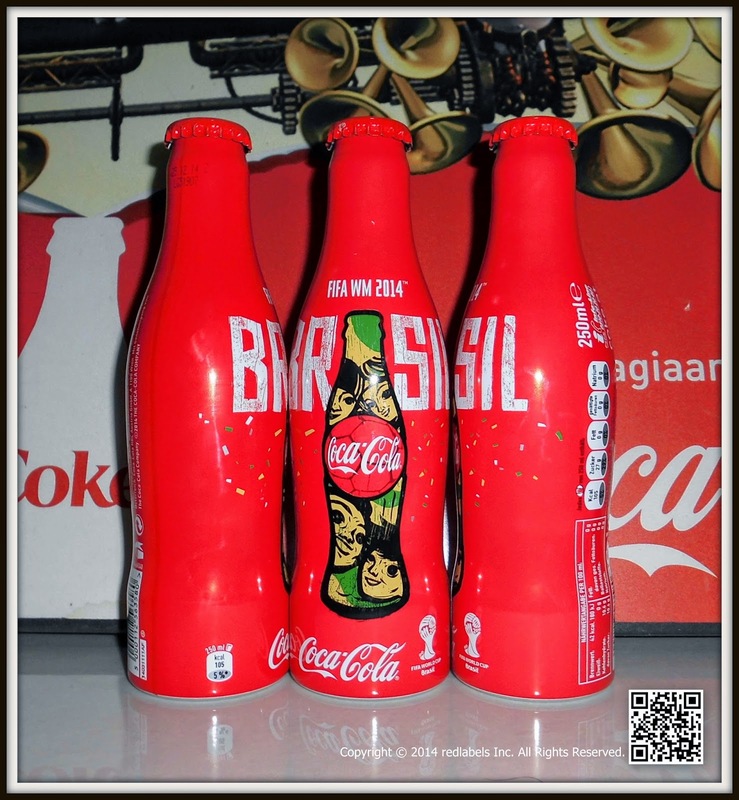 Coca -Cola has a long tradition with the professional and amateur football both globally and locally , maintaining a historical relationship with FIFA and the local football associations . 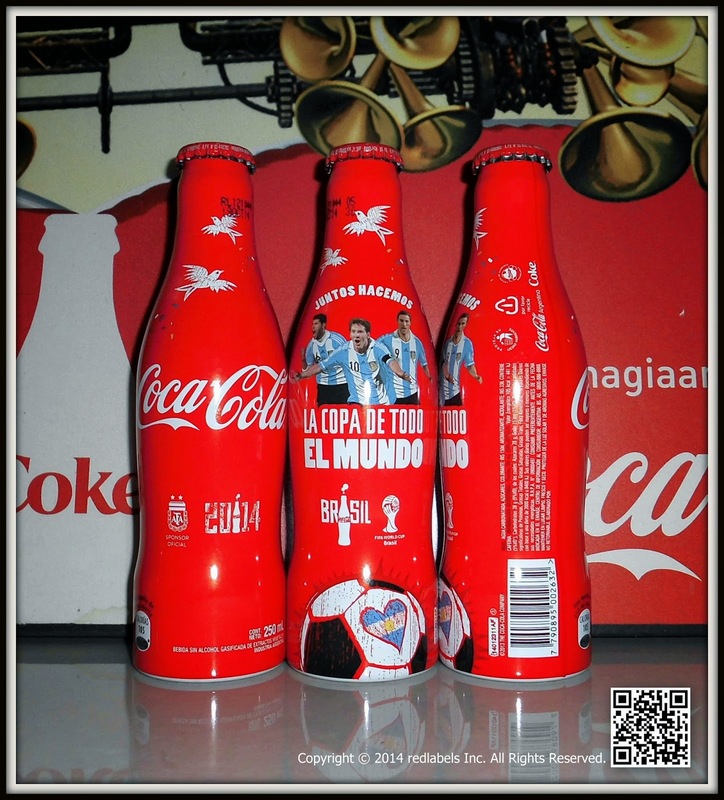 The company accompanies the Football World Cup FIFA through advertising presence in stadiums since 1950 and is an official sponsor of the World Cup since 1978. Locally, Coca -Cola is an official sponsor of the AFA and the Argentina National Team since 1988. 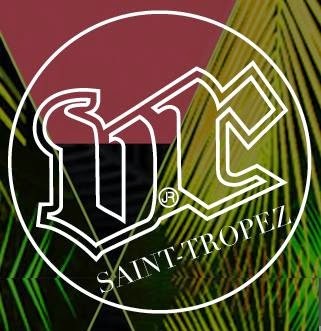 The Company is also close to the amateur sport among youth by promoting physical activity and an active lifestyle and healthy life. 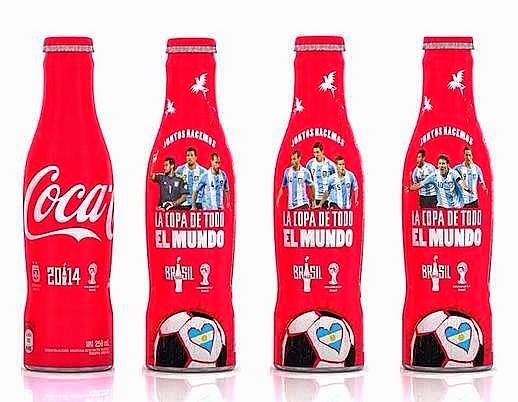 So , for 11 years developed the Coca -Cola Cup , an intercollegiate football tournament has the support of the AFA ago. 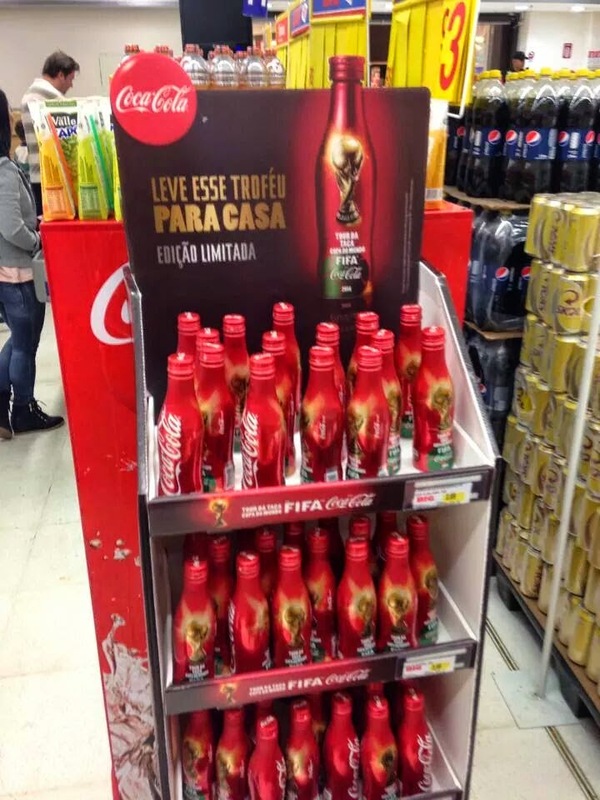 This FIFA Austria aluminum bottle was not-for-sale item. 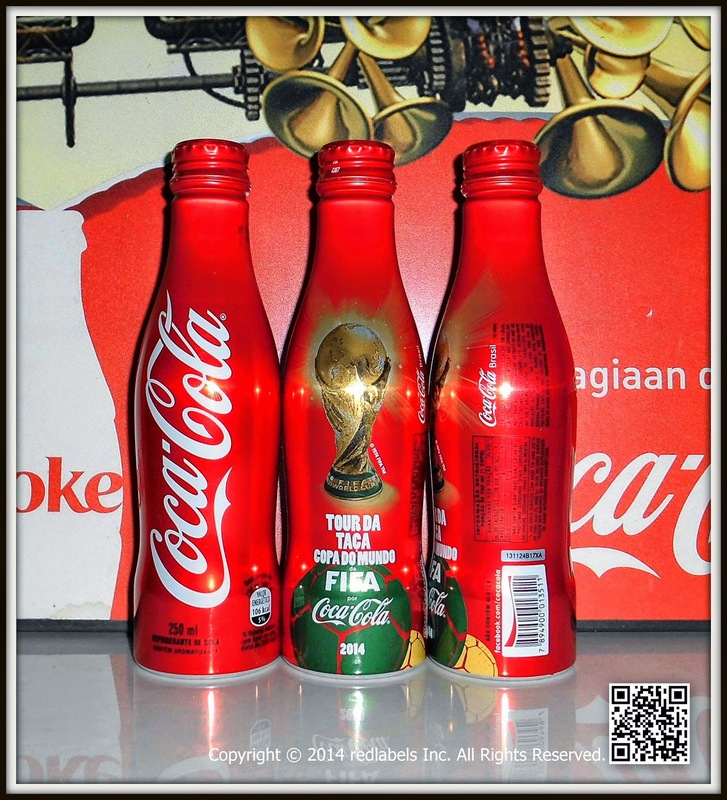 It is free with any purchase of 6-pack pet bottles during the period of FIFA World Cup 2014 in Austria. 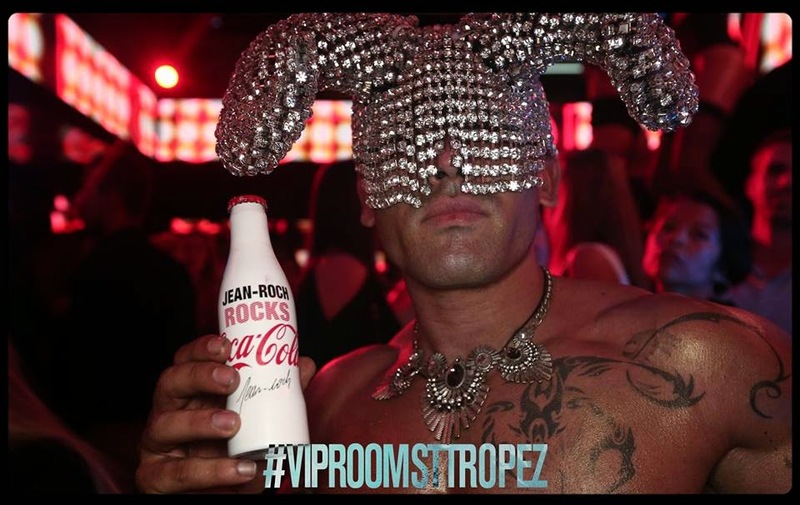 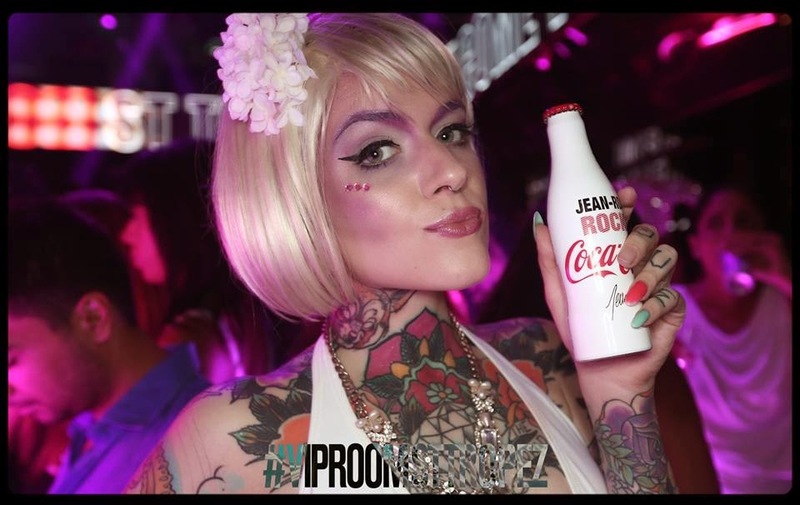 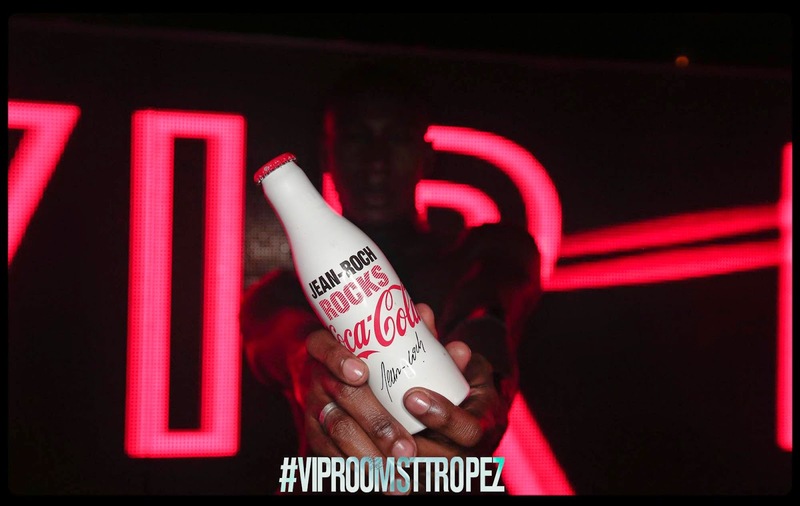 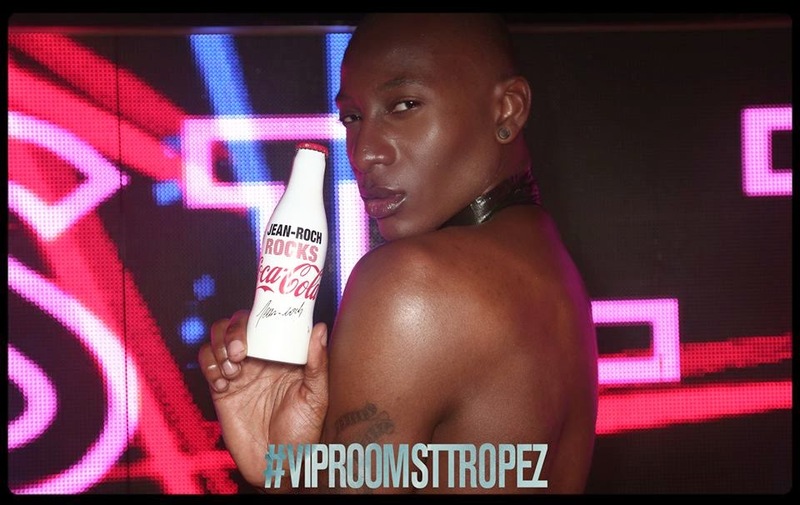 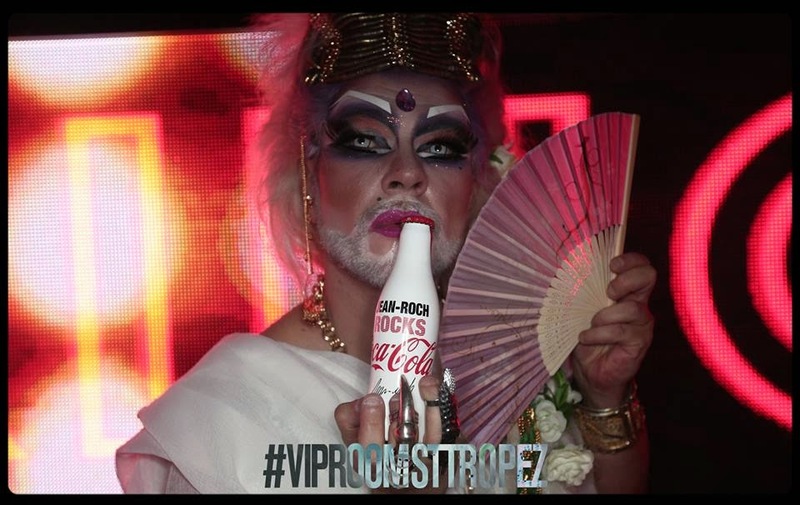 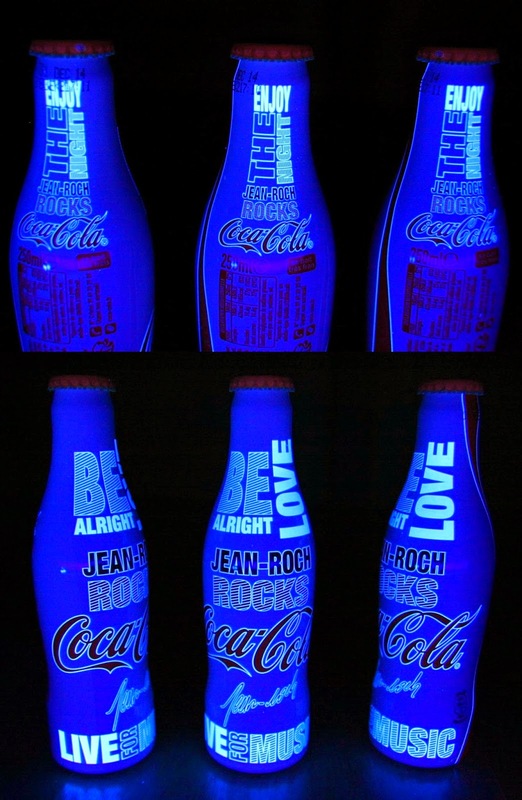 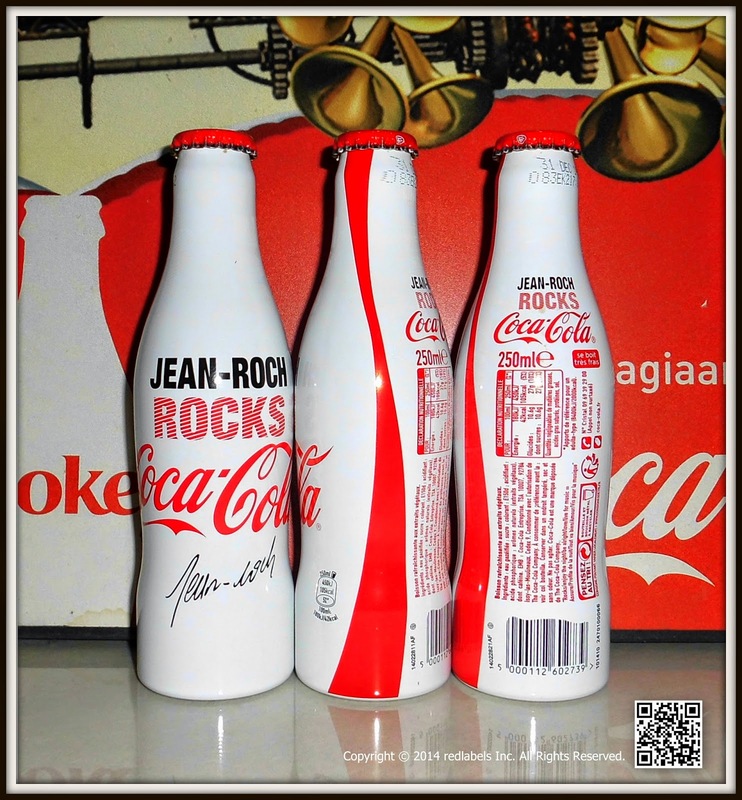 This bottle has UV light ink , it will be shine in the nightclub .Jean-Roch Pédri known as just Jean-Roch is a singer-songwriter, and DJ / producer of electronic music and founder of "Vip Room". 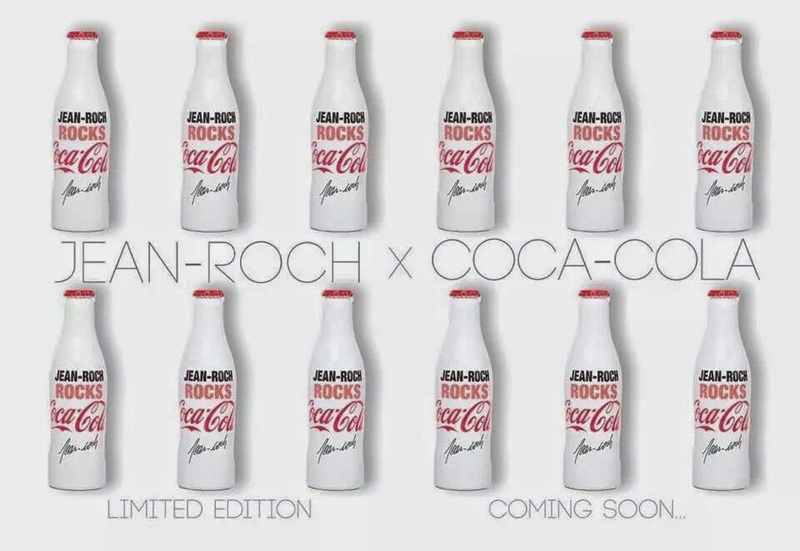 He is also founder of the record label John-Roch Records.